It’s been quite a while since Chris Rea released an album that wasn’t accompanied by a couple of DVDs or a book of paintings. All of which is grist to Rea’s broadening artistic mill, but this time he’s confined himself to recording an album. He’s even gone to a proper studio to make it, and it shows – there’s a focus and a sense of purpose that you don’t get from tinkering around in your home studio. As the title suggests, Rea is on familiar ground once again, but his fans won’t be complaining. 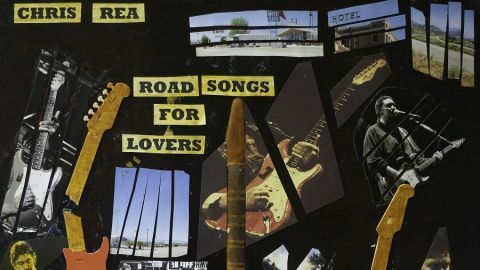 After all, the scenery on any road trip is an endless vista of observations and speculations, and Rea’s lyrics can evoke both with consummate ease, drawing you closer as the album progresses. The musical class on this record is, of course, a given.